If you are a potential new client and would like a copy for free, we provide a copy for anyone who makes an appointment to meet with one of our advisors face to face. We like to provide a copy of the book before the initial meeting so we can answer questions about the concepts discussed in the book at the meeting. 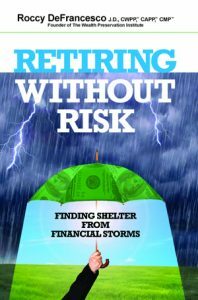 If you would like to set up an appointment so we can ship you a copy of Retiring Without Risk, please click here to email us or phone 704.464.2426. 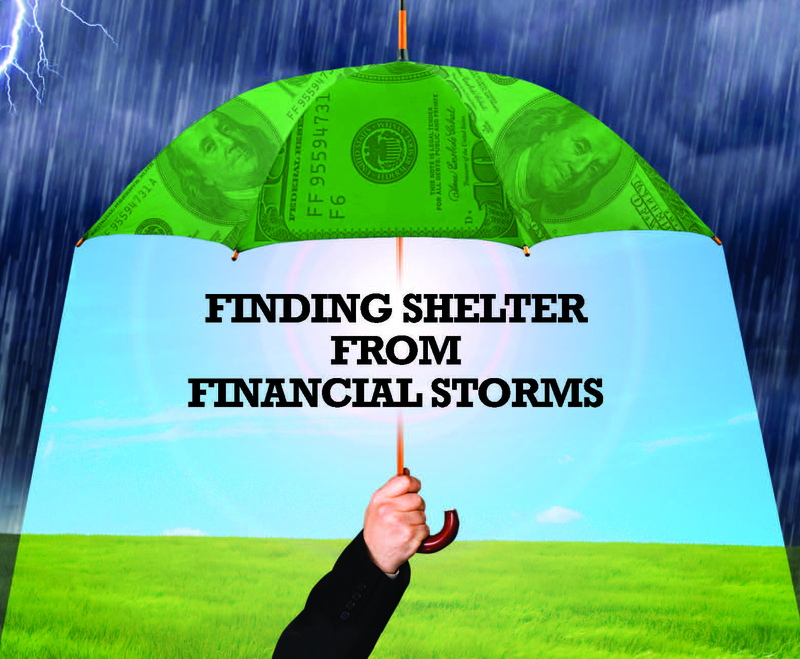 To sign up for a free consultation or to just get more information click here.